What's On is sent as an email to all PYC members who have subscribed. If you're not getting your copy, please email the club secretary and ask to be added to the email list. Members only please. 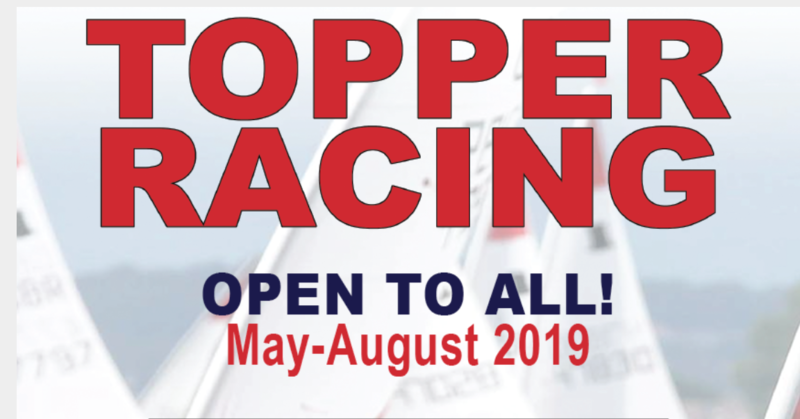 What's On - Sailing Events Coming up, including Topper Racing For All, the Severnside series coming to Penarth, and Mars Bar racing dates. Not actually a What's On email, so don't worry that you've missed it, but such a good poster that it belongs here. 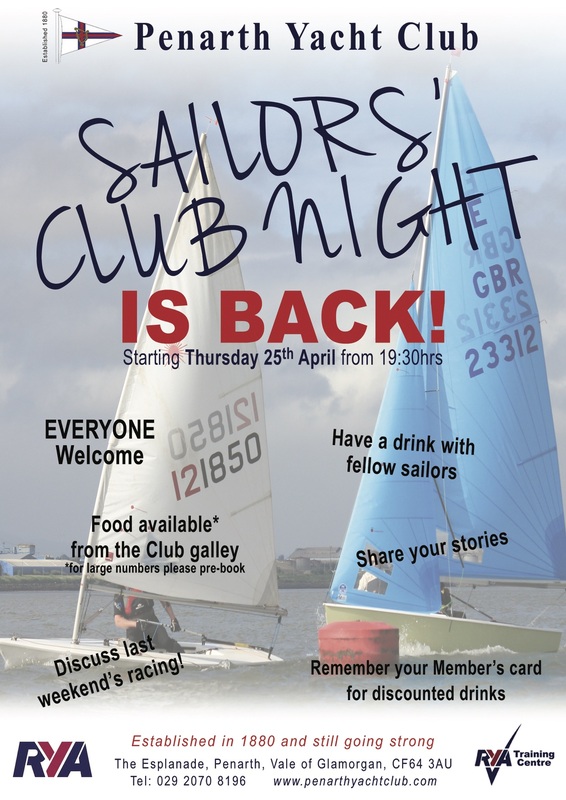 All sailors - please make an effort to come along on Thursday evenings. Sailors' Night. Thursdays at 7.30. 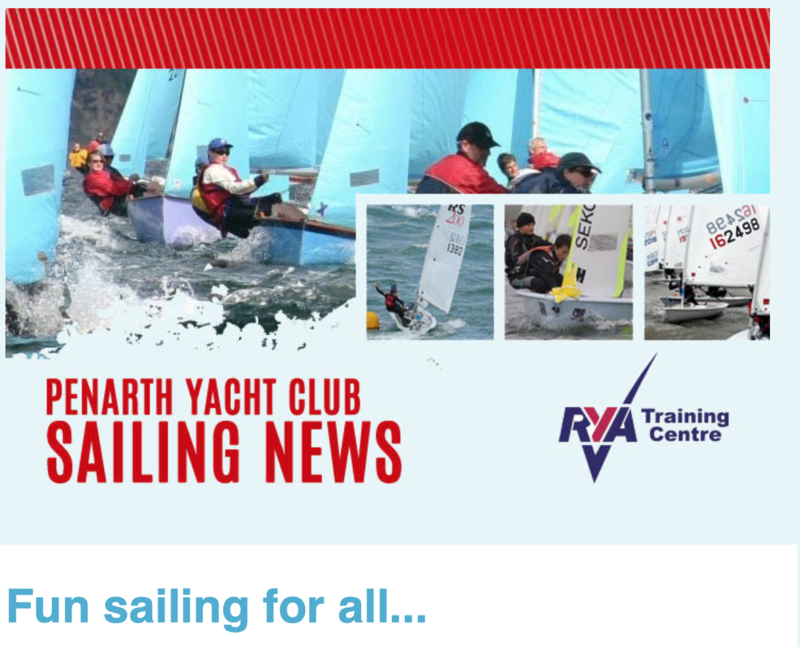 Meet to talk all things sailing Starts 25th April 2019. 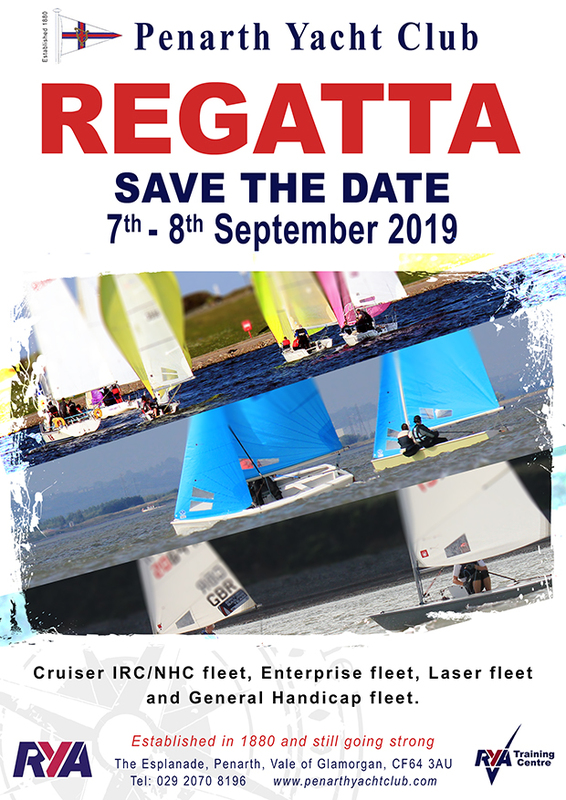 What's On - The Regatta. 7th & 8th September 2019. Save the dates in your diary. 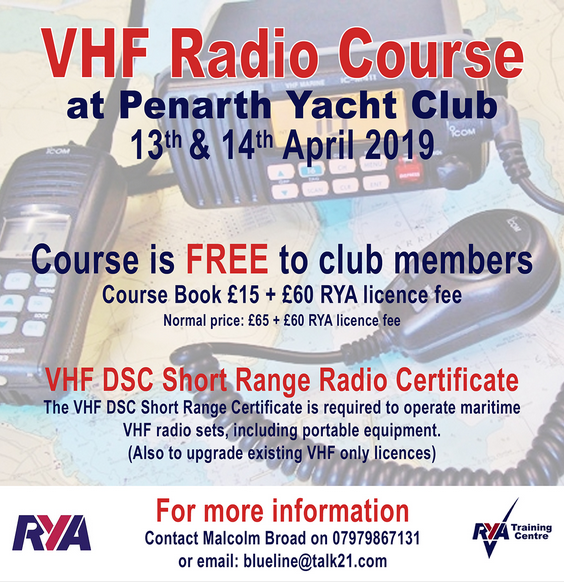 What's On: April 13th & 14th 2019 - VHF Radio Course at PYC. Click here for details. 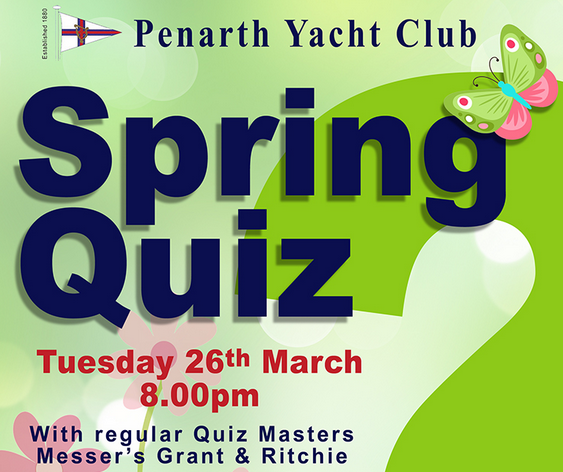 What's On: Starting 26th March 2019 for 6 glorious weeks - The Spring Quiz. Click here etc.